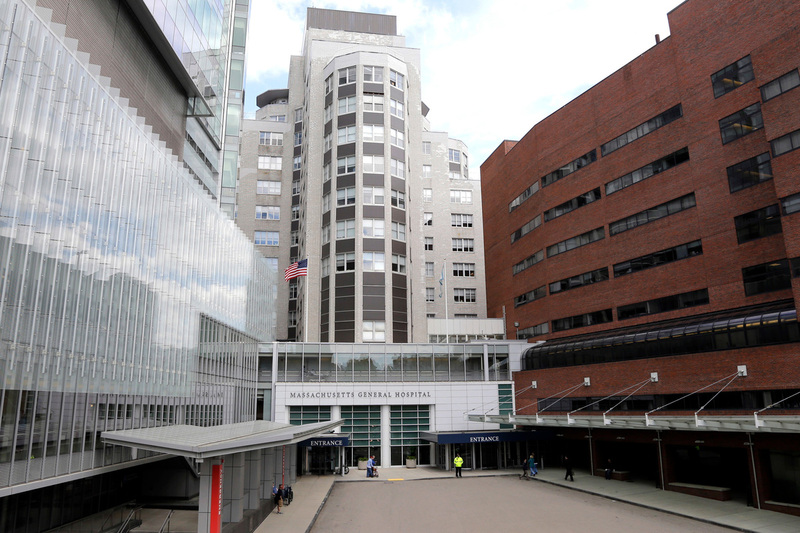 With financial incentives from the ACA, the Massachusetts General Hospital in Boston signed agreements with physicians and insurers to create an accountable care organization, in hopes of reducing health care's cost in the long run. But achieving those savings takes time, say hospital officials. Much has been written about the 20 million people who gained health insurance under the Affordable Care Act, and what could happen to these patients if the ACA is repealed without a replacement. But some people don't realize that hospitals nationwide could take a big financial hit on several fronts, too. First, it's likely that fewer patients would be able to pay their hospital bills, health policy analysts say, so the institutions would be stuck with that bad debt, as they were before Obamacare. "If the Medicaid expansion goes away wholesale, and things go back to the way they were before this expansion was in place, a lot of those hospitals would see an increase in their uncompensated care costs," says Rachel Garfield, an analyst with the Kaiser Family Foundation. The American Hospital Association estimates that hospitals across the U.S. could lose more than $160 billion from the reduction in Medicaid revenue and the increase in unpaid medical bills. Then there's this: The ACA has used financial incentives to encourage hospitals to experiment with ways to improve their care of patients, while reducing health care's cost. That sort of experimentation has included a sizable upfront investment by many hospitals. Massachusetts General Hospital in Boston, for example, signed agreements with physicians and insurers to create accountable care organizations, in hopes of saving money in the long run. With an ACO, insurers pay doctors for making sure the patient is getting the best and most appropriate care, instead of paying for every test and procedure a doctor does. "We have now more than 20 different programs," says Dr. Timothy Ferris, an internist and medical director of the Mass General Physicians Organization. "Video visits, electronic consultation with specialists, home hospitalization, [and] programs for patients with diabetes and heart disease. I would be worried that a repeal of the ACA would undermine our ability to invest in services for our patients." Ferris acknowledges that most of those experiments haven't yet saved money. But they need more time to work out the kinks safely, he says. "One of the things that it's difficult for people outside of health care to appreciate — particularly politicians — is how long it takes to make significant improvements in the delivery of care," Ferris says. "You have to be very careful when you make changes." Ferris says the threatened repeal of the ACA makes him worry "that the progress we've made over the past five years would be threatened." Many other hospitals across the country have invested in accountable care organizations — often overhauling their medical records systems, hiring staff and creating new services. Dennis Keefe, head of a large hospital chain called Care New England in Rhode Island, says he, too, worries about the future of his ACO, Integra. "I think, if there's a real change in direction away from these alternative payment models, we will be assuming risk to care for a population," Keefe says. "We have invested enormously to be successful in this area." But these seismic changes in the way hospitals do business were predicated, he adds, on long-term support from the federal government — support that might disappear if the ACA is repealed. This story is part of NPR's reporting partnership with NPR, Rhode Island Public Radio and Kaiser Health News. The Kaiser Family Foundation supports Kaiser Health News, an editorially independent program that produces news reports heard on NPR and published on NPR.org.